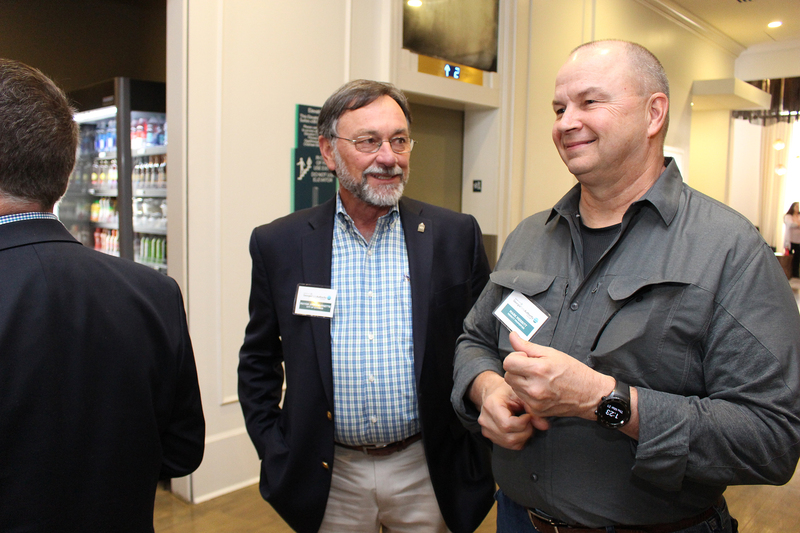 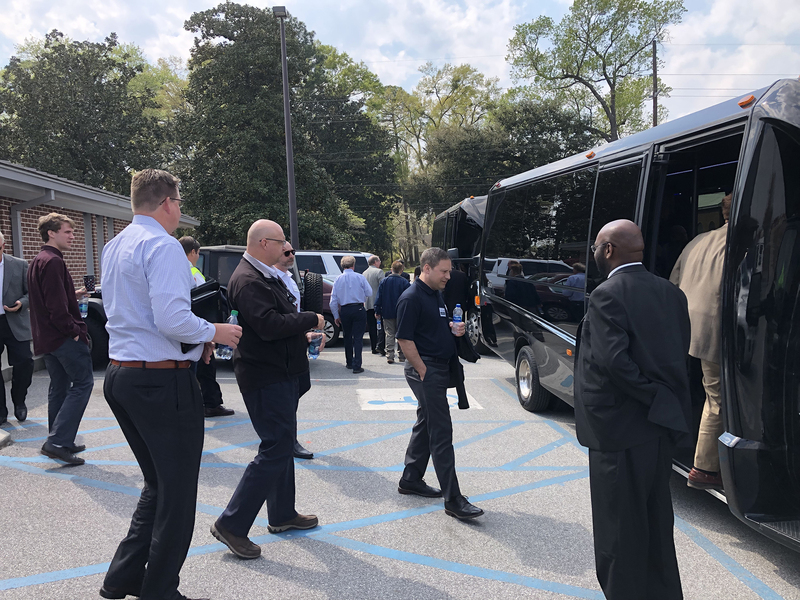 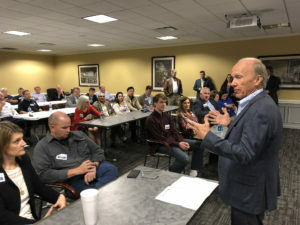 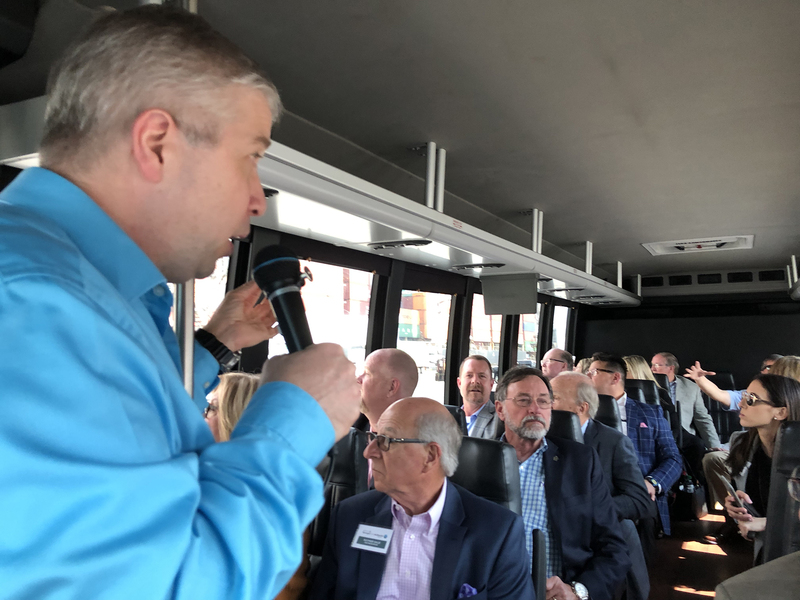 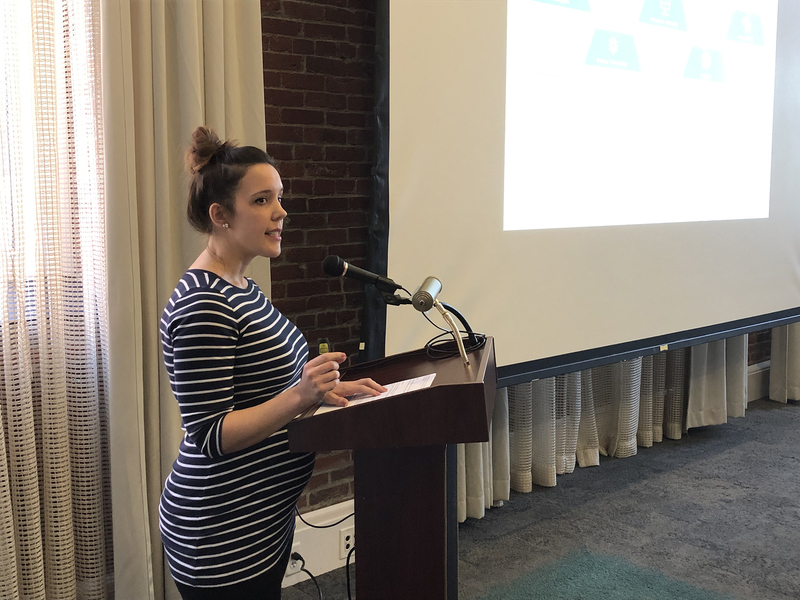 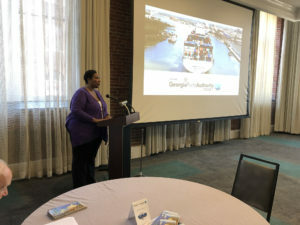 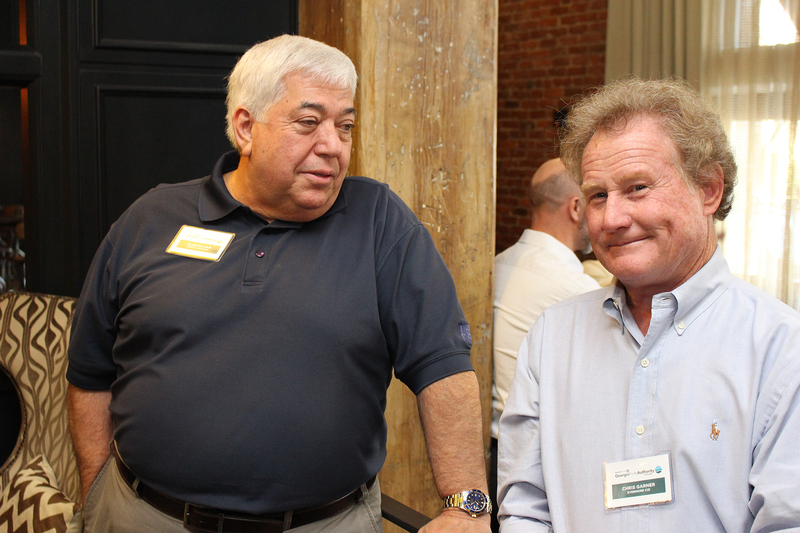 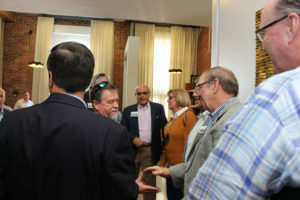 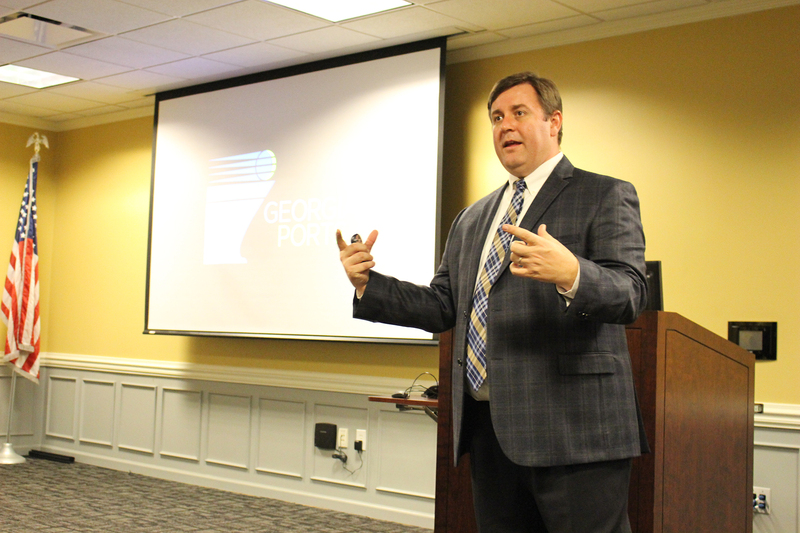 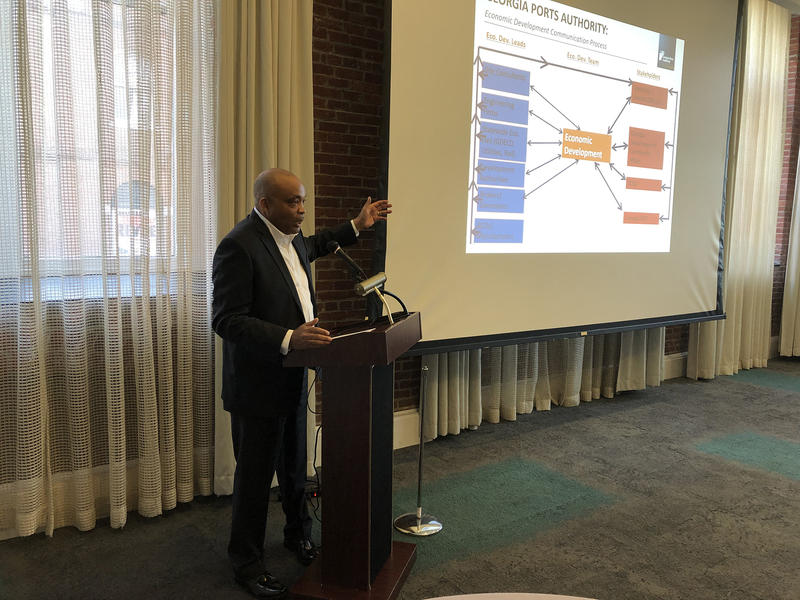 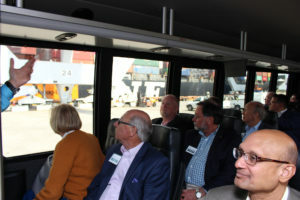 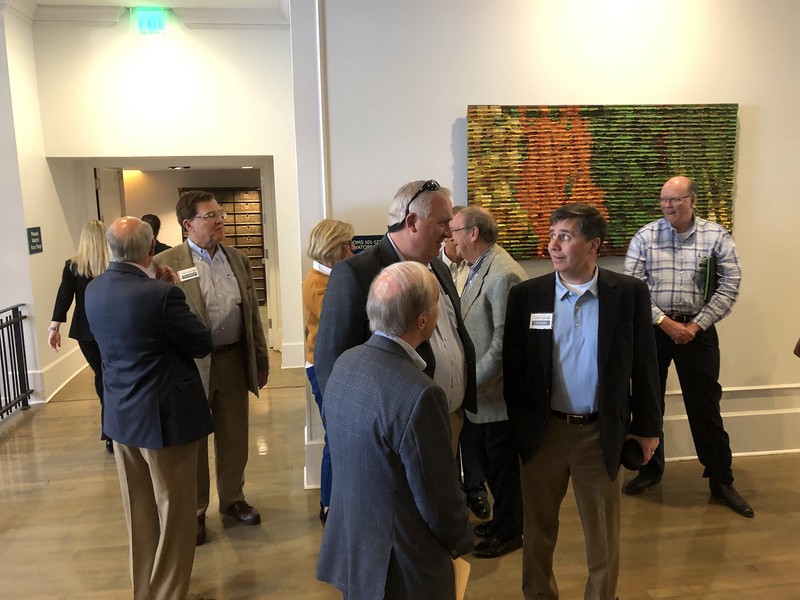 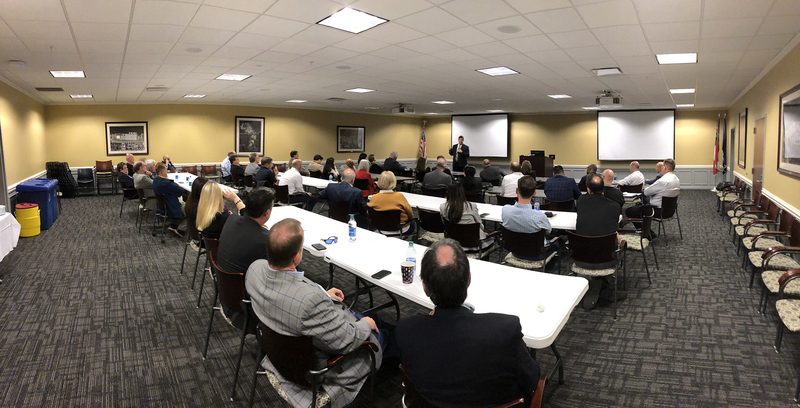 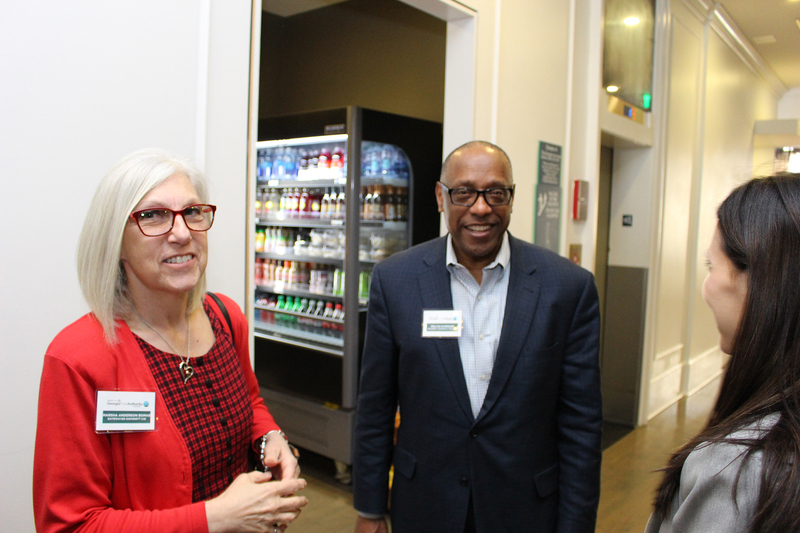 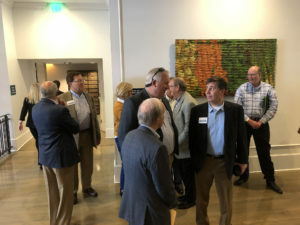 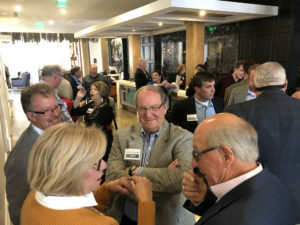 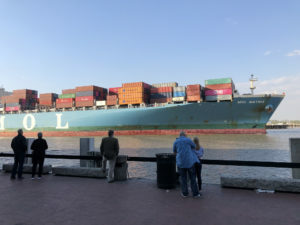 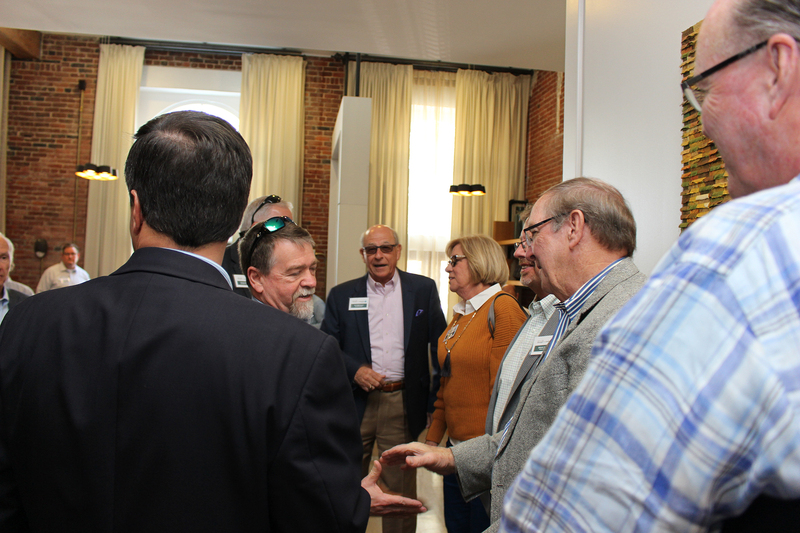 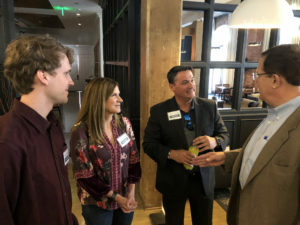 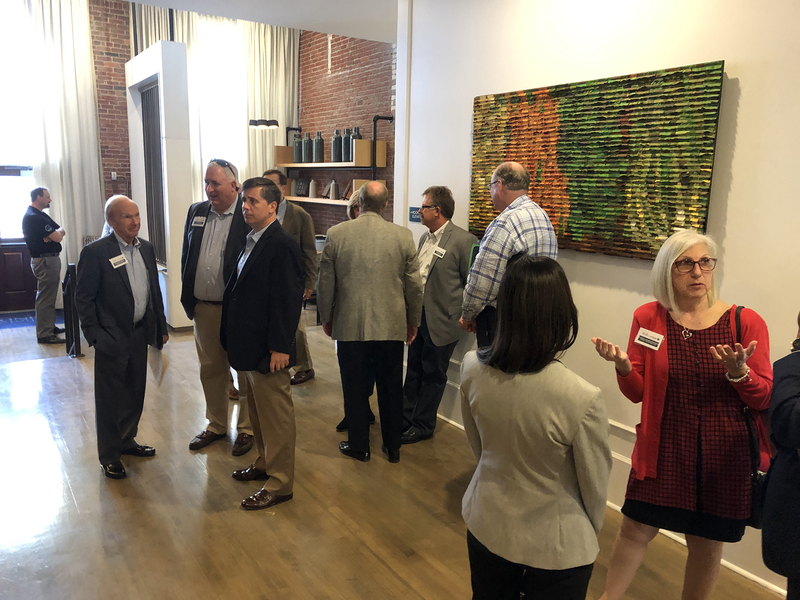 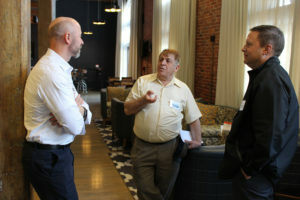 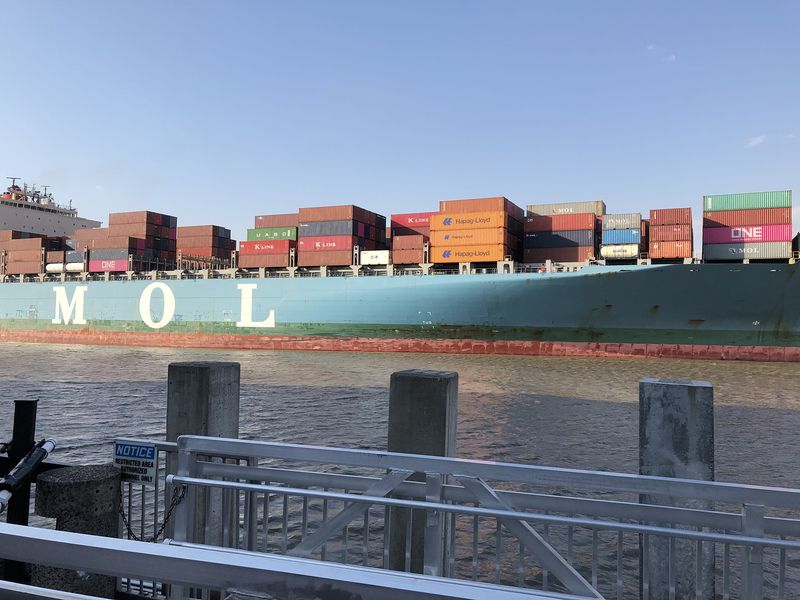 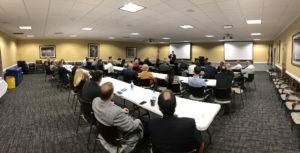 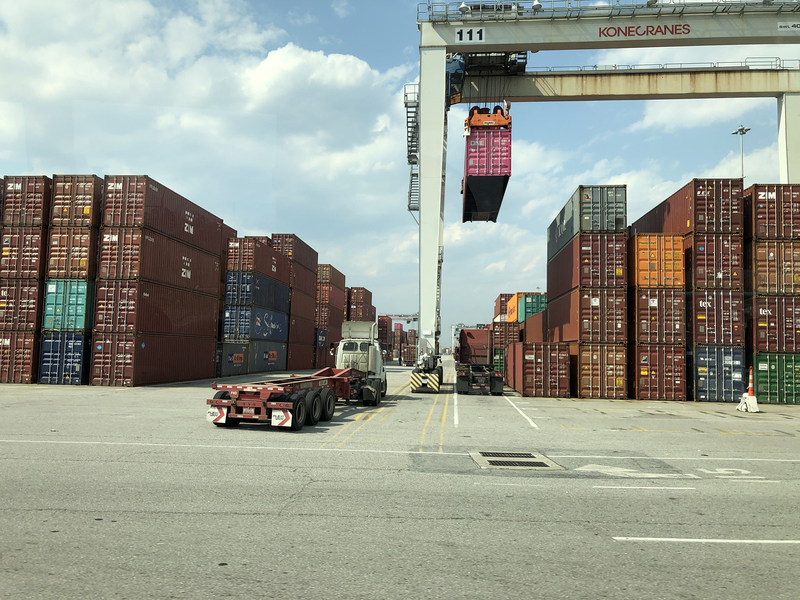 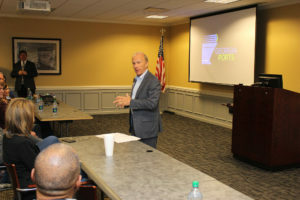 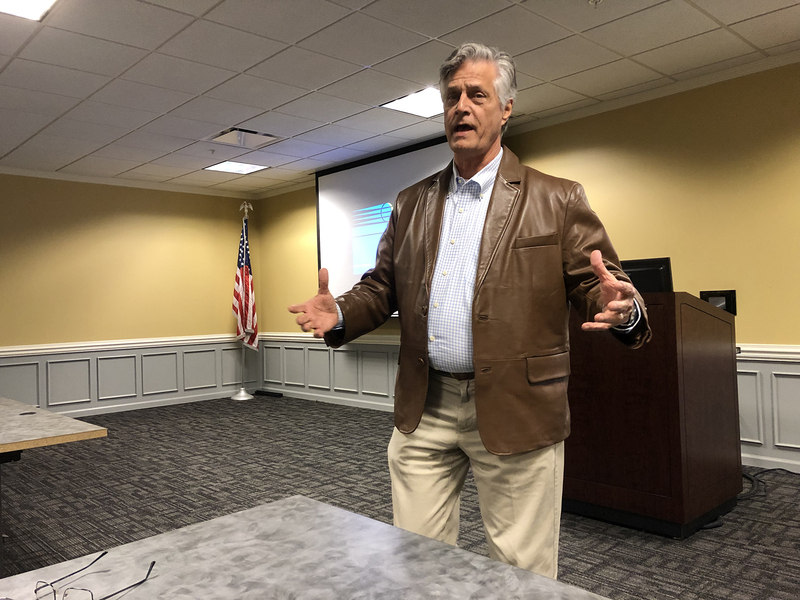 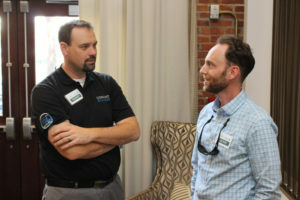 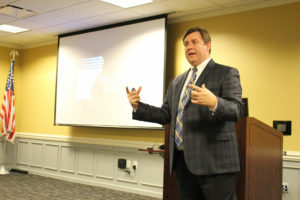 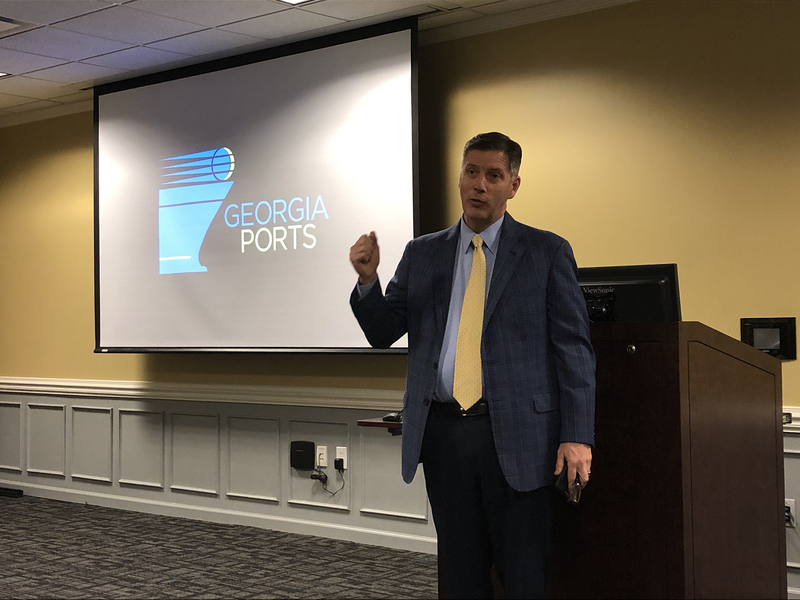 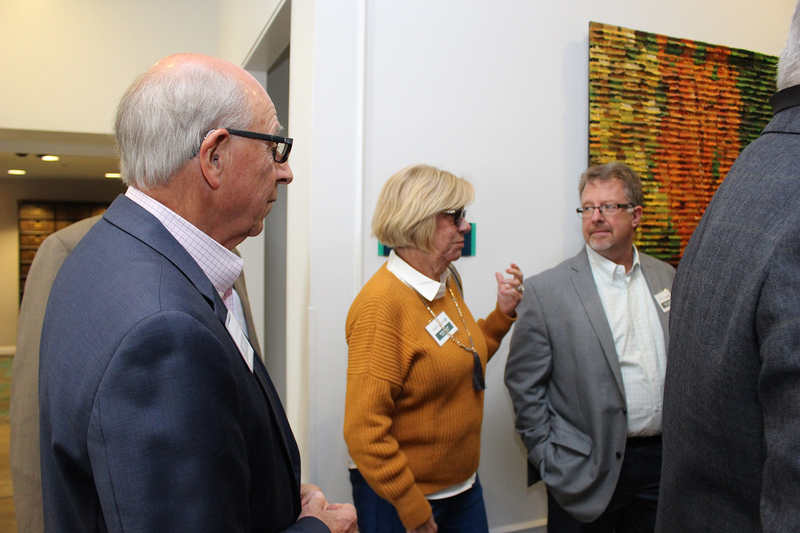 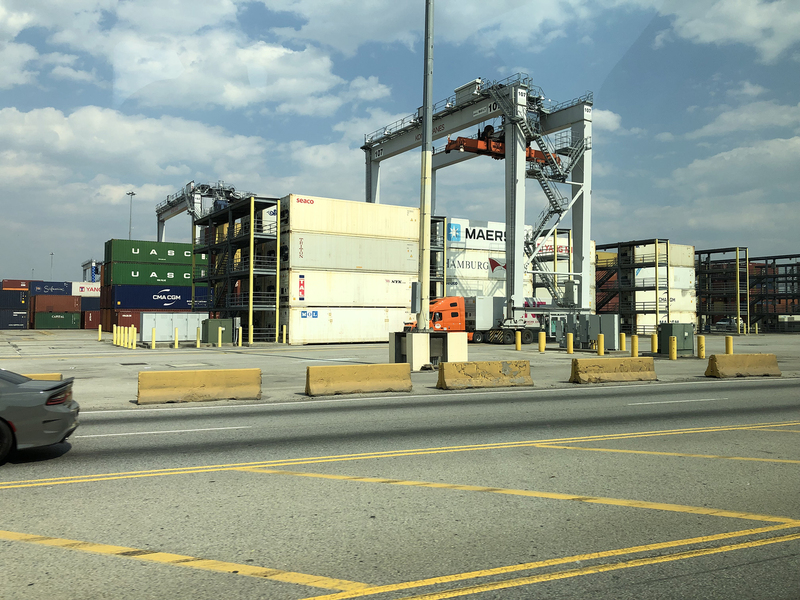 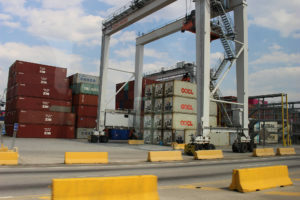 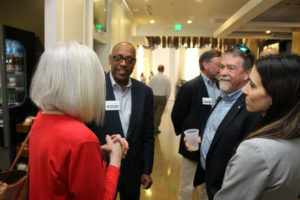 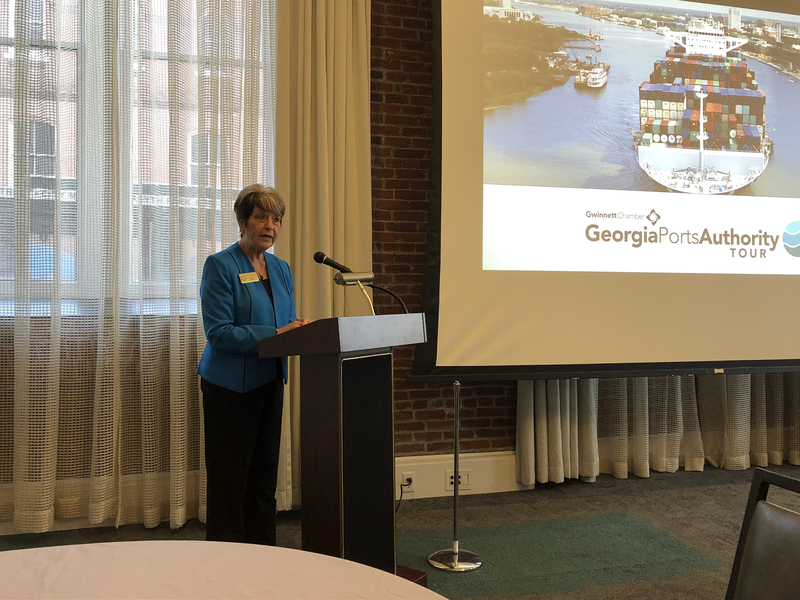 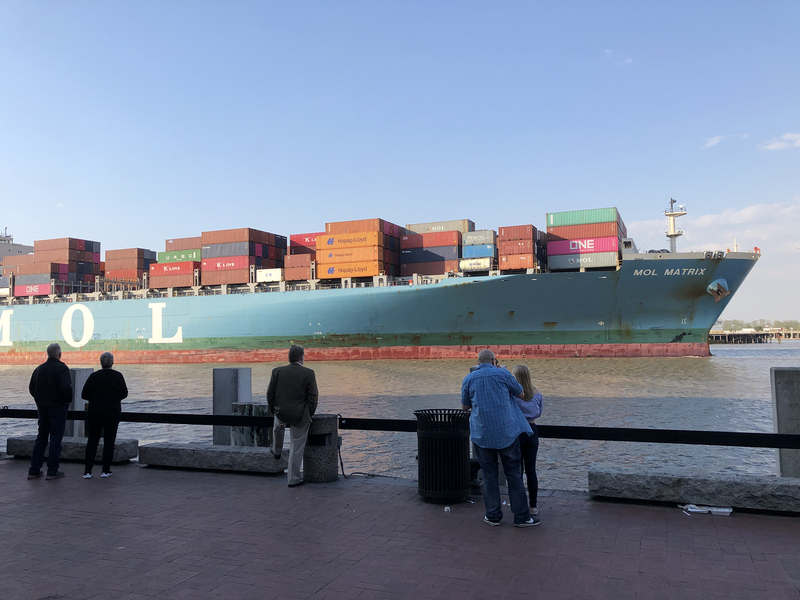 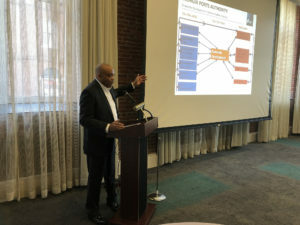 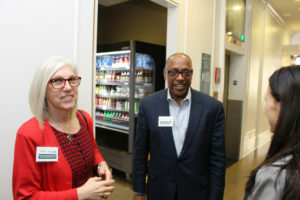 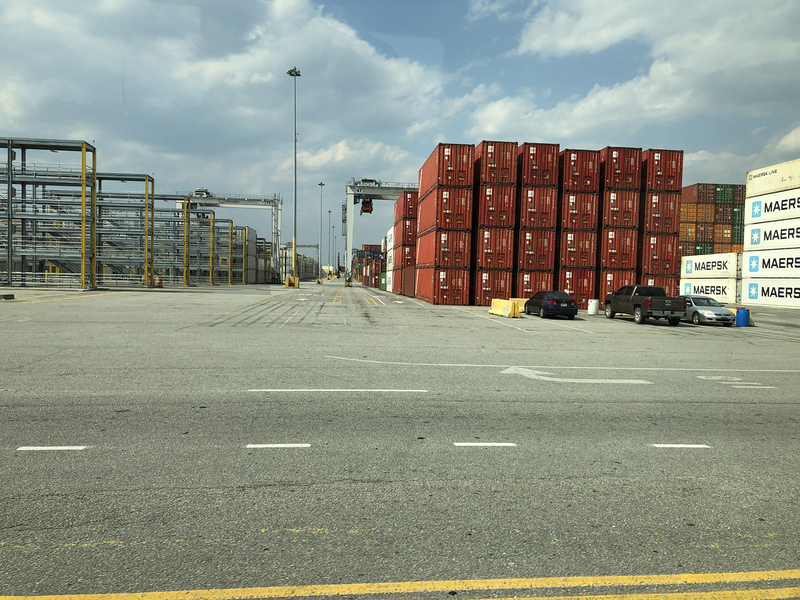 The Gwinnett Chamber recently held its inaugural Georgia Ports Authority (GPA) Tour in Savannah, GA. Nearly 50 metro Atlanta leaders were able to get an exclusive look into the inner workings of the operation. An economic powerhouse, Georgia’s deepwater ports drive development across a range of industries, reaching every corner of every county. 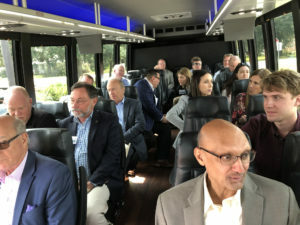 Attendees had the opportunity to not only see the facility first hand, but also heard insights from industry experts such as the Mayor of Savannah, GPA Executive Director Griff Lynch, GPA Manager of Governmental Affairs, Visit Savannah Director, Public Relations, State Transportation Board Chairman, GPA Director of Economic & Industrial Development and GPA Center of Innovation for Logistics Sr. Project Manager. 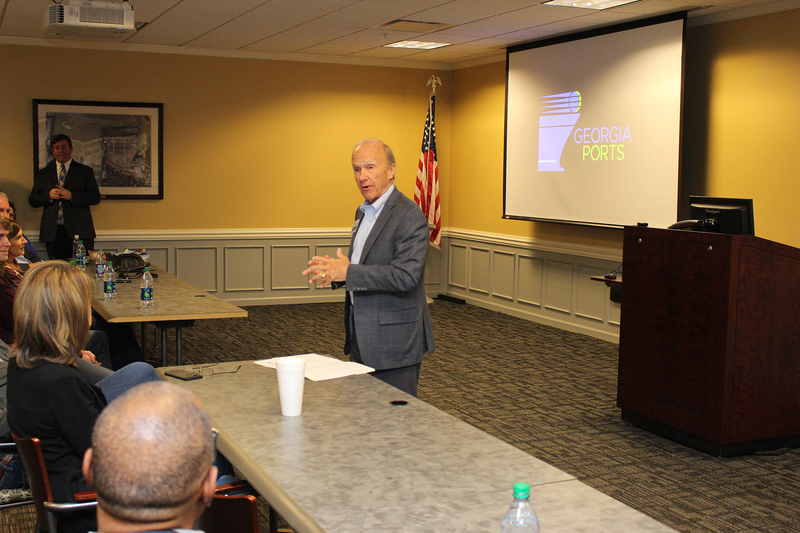 “The Georgia Ports Authority is a critical conduit that keeps our state competitive globally. 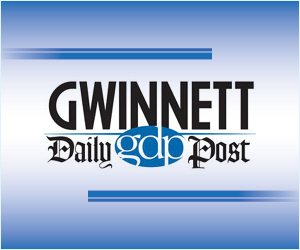 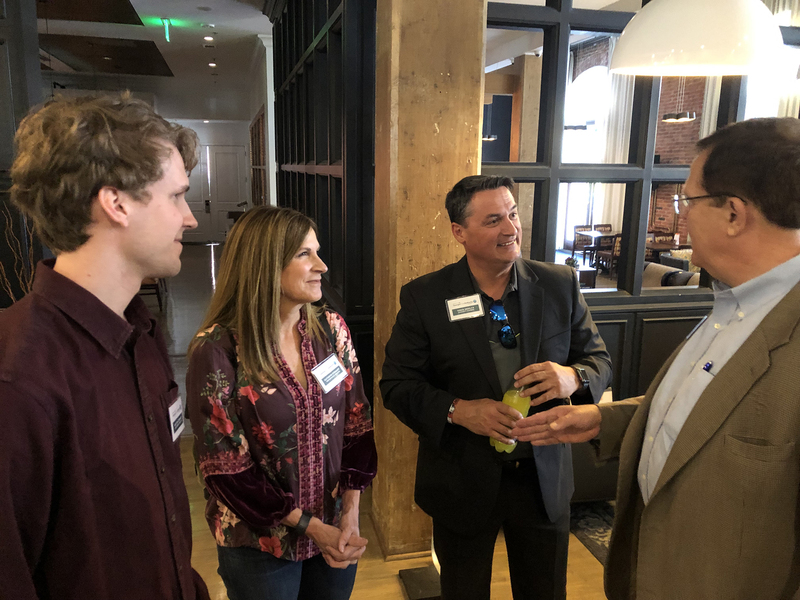 From the Savannah Harbor Expansion Project, to its inland ports strategy—GPA is making moves that benefit the entire state, including Gwinnett County,” said Gwinnett Chamber President & CEO Dr. Dan Kaufman. 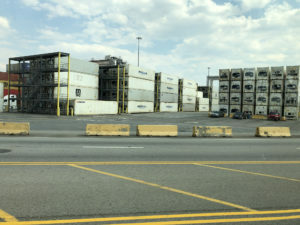 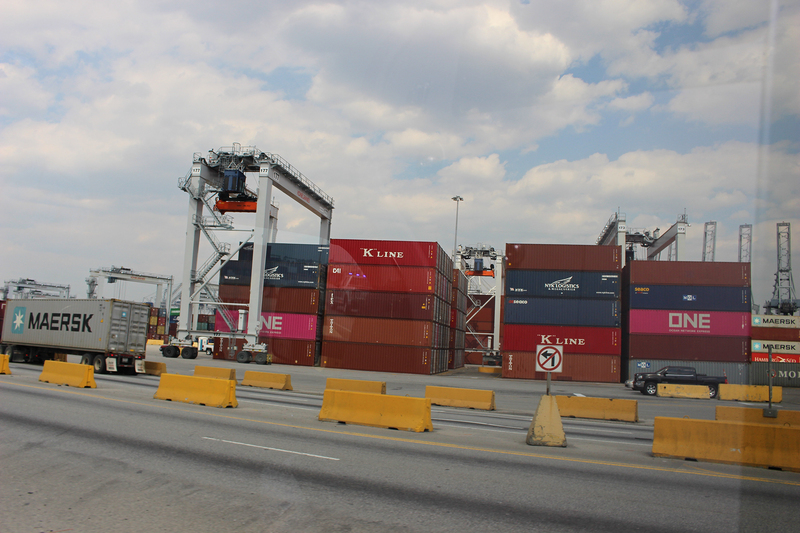 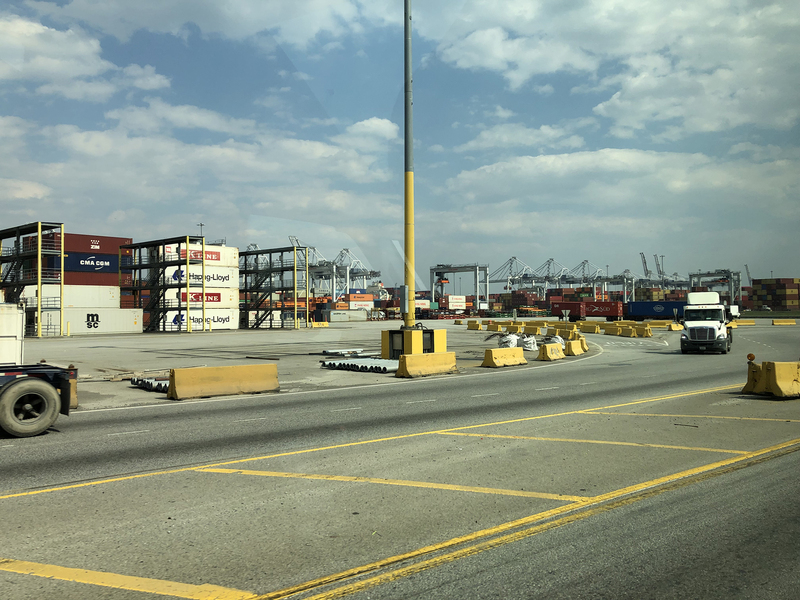 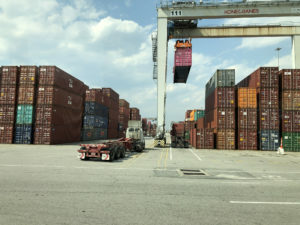 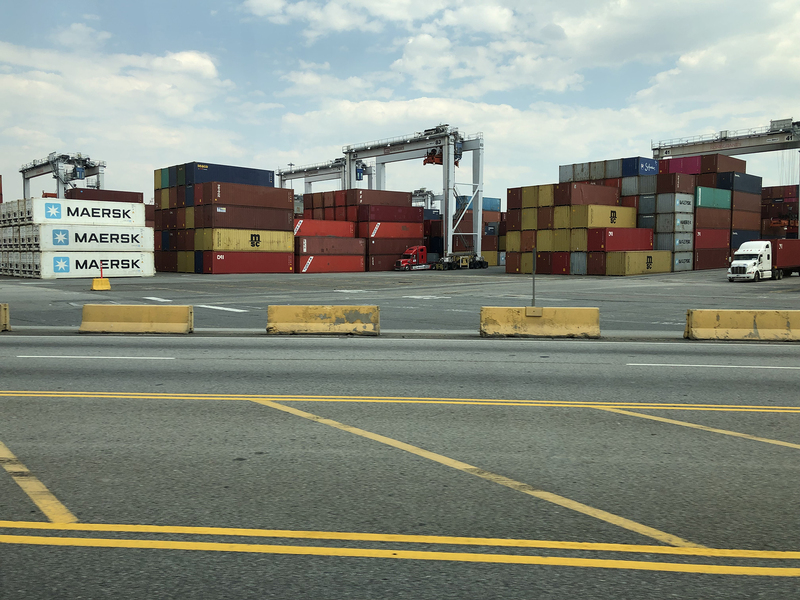 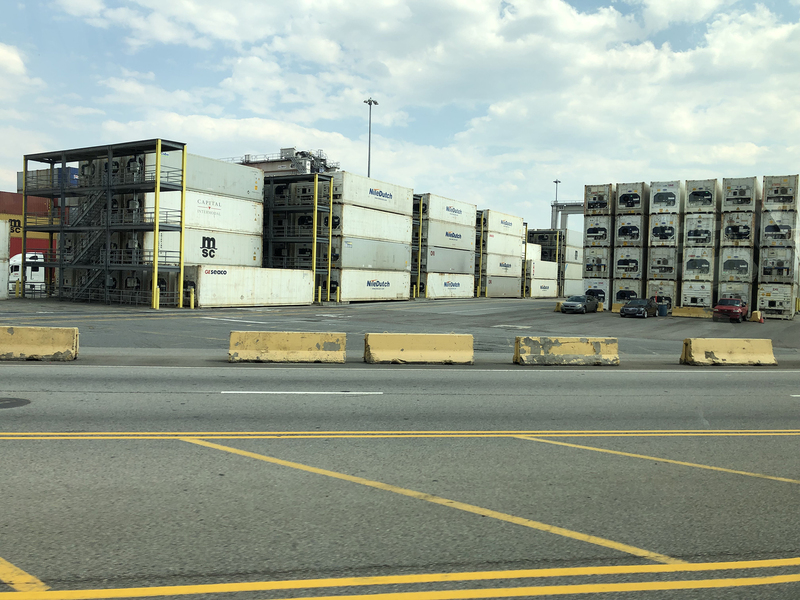 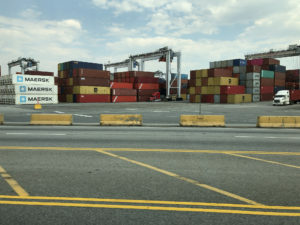 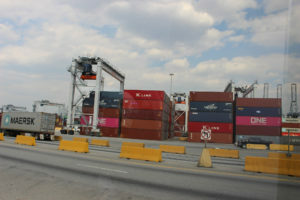 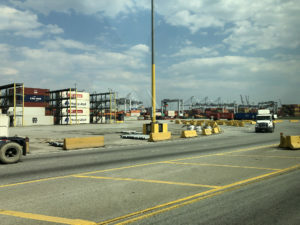 The Savannah/Garden City Terminal is home to the largest single-terminal container facility of its kind in North America and is the fourth busiest container handling facility in the United States. 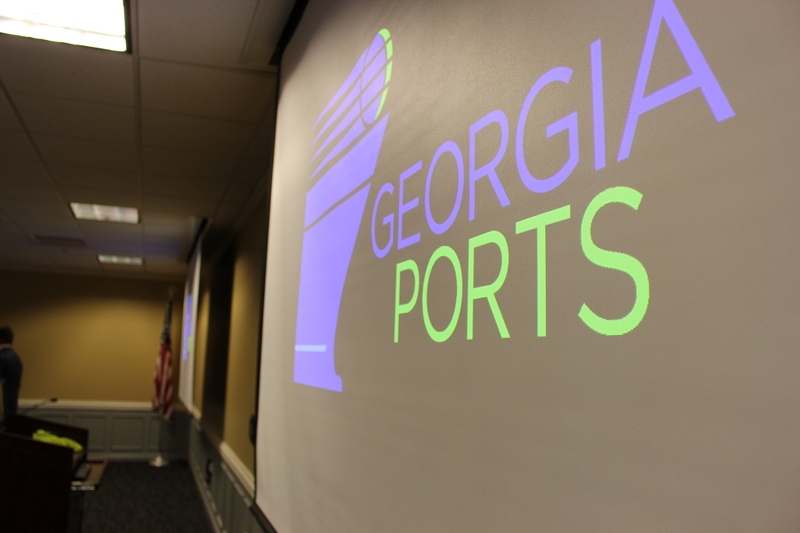 With plans to expand, great things are on the horizon.